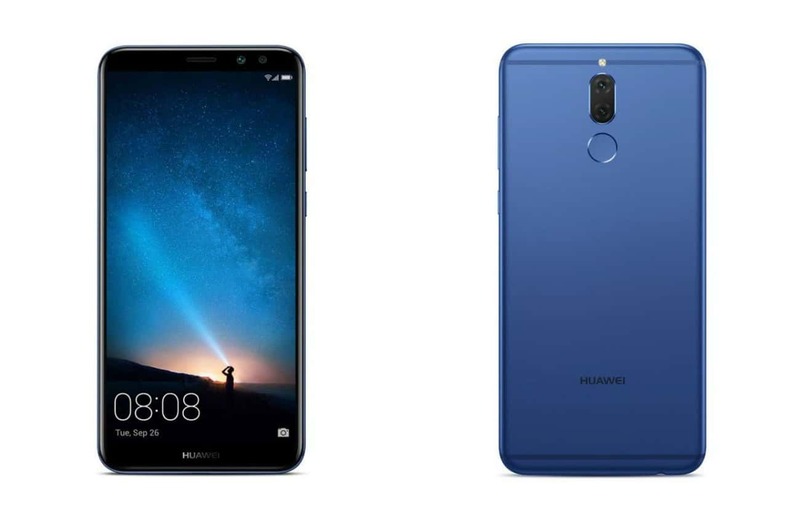 Huawei’s mid-price Nova 2i boasts many premium features but it’s a fraction of the price of the big guns, writes PAT PILCHER. Living in the third world pavlova paradise that is New Zillind has its benefits, but the recent trend of flagship smartphones hitting the $2000 mark isn’t one of them. There’s good news though. New mid-range smartphones are delivering more bang for buck value than ever. This rings particularly true with Huawei’s Nova 2i, which is packed with premium features, all at a pocket pleasing price. The Nova 2i doesn’t look or feel like a mid-range phone. There’s lots of design niceties, which range from a near invisible bezel to an alloy chassis, all complemented by rounded and curved edges, giving the Nova 2i an almost organic feel that makes for comfy extended use. Combined, these design tweaks make the Nova 2i an upmarket looking and feeling phone. 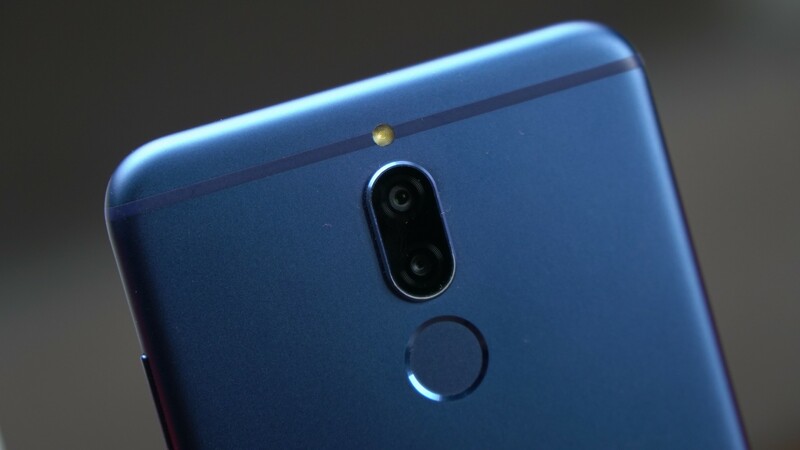 The volume and power buttons are all where you’d expect them to be along the the upper right edge, and Huawei have defied prevailing design wisdom by placing the fingerprint sensor on the rear instead of its front. I applaud the decision, as it happens to be where my fingers rest when using it. Another interesting design move has been the move to an 18:9 aspect ratio display. This equates to a more useable 5.9-inch FHD screen without making the Nova 2i impossible to use one-handed. Speaking of which, in the hand, the Nova 2i feels and looks like it should cost way more than it does. It’s also larger than photos would have you think. This is most likely due to the use of an 18:9 aspect ratio display, which makes it taller than it is wide. All told, it is an attractive looking device. 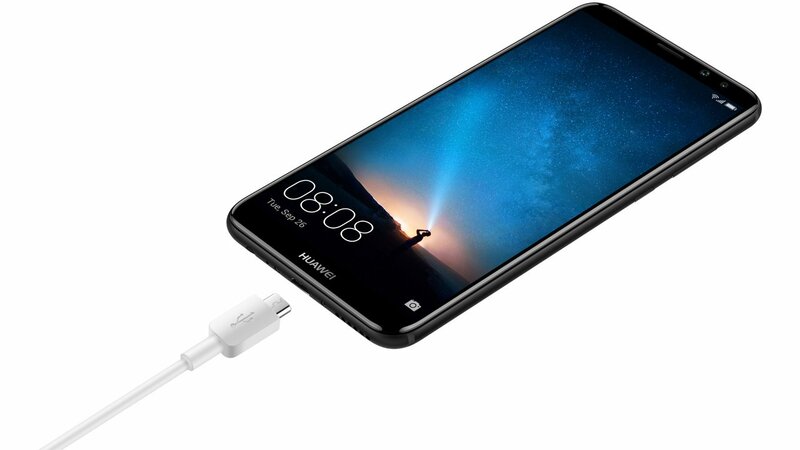 About the only real giveaway that the Nova 2i isn’t a flagship device is the inclusion of a Micro USB port. This also means it lacks Huawei’s supercharge, fast battery charging capabilities. The Nova 2i runs Android 7 Nougat skinned with Huawei’s EMUI skin. Powering the show is a Huawei developed 8-core Kirin 659 CPU, 4GB of RAM and 64GB of storage, with a 3,340mAh battery. Considering its price tag, this spec is very generous indeed. It’ll also see the Nova 2i being more than capable of playing most games and running other demanding apps. The other big drawcard with the Nova 2i are is its quad camera setup. It may be a mid-range phone, but it comes with camera capabilities that most flagship phones lack. By this I’m referring to the fact that it is one of the first smartphones in the world with four cameras. As well as the twin 16MP/2MP rear shooters, Huawei have added 13MP/2MP front cameras. The Huawei camera app also deserves special mention. Having played with many other dual camera equipped smartphones, I keep coming back to the Huawei camera app. This is because it is intuitive to use. Its bokeh mode, filters, panorama and manual modes deliver solid results even if you’re not much of a shutterbug. Other phone makers should be taking note of this and seeking to emulate its simplicity. Huawei have also baked the same machine-learning based device optimisation into the Nova 2i as used in the Mate 10. This must be a difficult feature for Huawei to market as it does nothing obvious for the user – at least that’s until you take battery life into account. It comes close to a whopping two days with typical use. That said, your mileage will vary depending on how much you use your phone and what you use it for. The Nova 2i crams an impressive amount of functionality into a very affordable phone. While many mid-range smartphones have alloy chassis and glass screens, most cost more than the Nova 2i. Few other phones at this price point have dual shooters, and none at any price point have four. Add to this an octa core CPU and generous allocation of storage, and it isn’t hard to see why the Nova 2i is ideal for buyers on a budget wanting flagship functionality.